Let's talk about the moisturizer first. 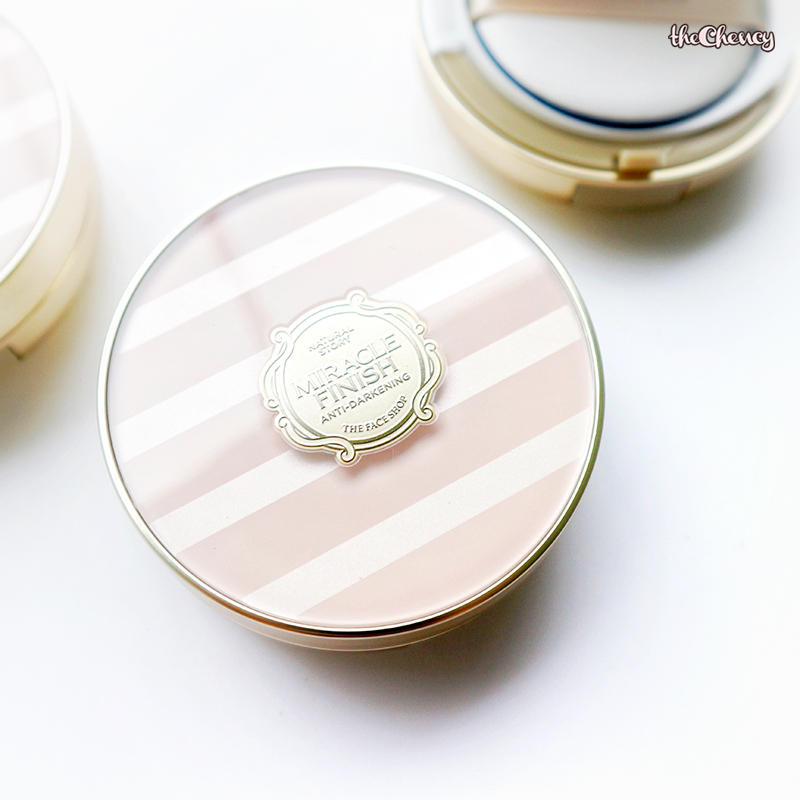 It is THE FACE SHOP White Seed Spotlight Radiance Cream retailing for RM131.33 (including GST). This is the new addition in White Seed line and what's special about this is a brightening + moisturizing cream that INSTANTLY brighten skin to create a natural illuminated skin. This is mostly meant as day cream as it contains titanium dioxide which effectively protects the skin from UV rays while provide you a beautiful radiant skin. Second product which also my current favorite, THE FACE SHOP Yehwadam Revitalizing Moisturizing Sleeping Pack retailing in RM110 (including GST). 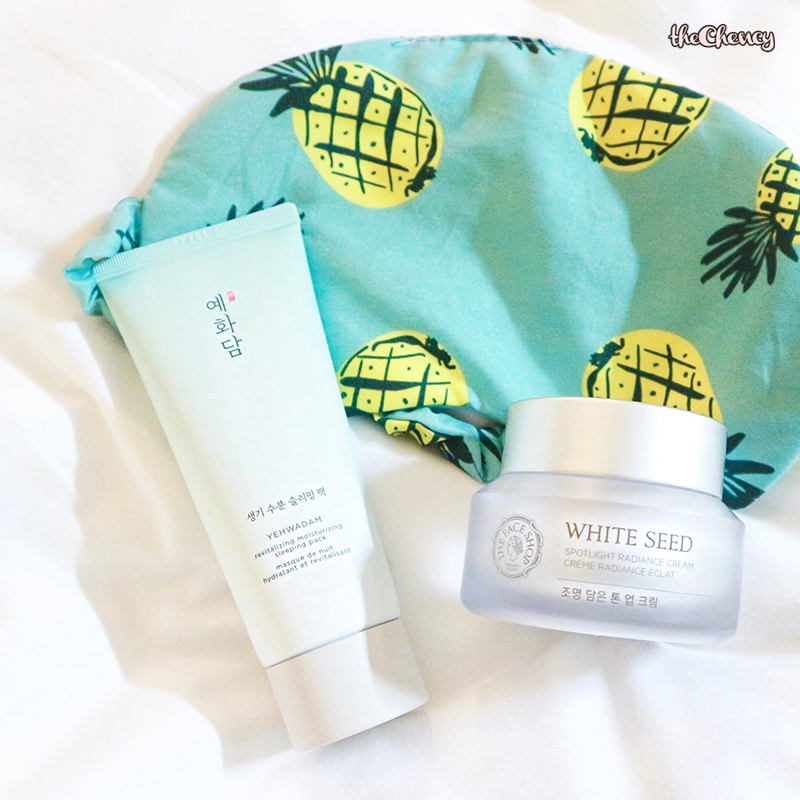 I am a fan of Yehwadam line and this sleeping pack is so golly good! This product can helps to restore hydrated skin with long lasting fresh moisture with 5 types of traditional herbal flowers ingredients that can help to re-energize, moisturize the skin and gives inner flow on the next morning. The texture of this sleeping pack is a fresh water gel that makes the skin non-sticky and appear very thinly on the skin without transferring to the pillow while sleeping. New cleanser for teenager! THE FACE SHOP comes out with the new variant targeted to different skin concern. This cleansers is new moisture-rich cleansing foam line with creamy texture that meticulously removes impurities. The price for this cleanser is wallet-friendly which only cost MYR 27 each. Each cleanser has different teas as the main ingredients for different skin concerns. The Mild Foaming (green tube) has White Tea extract that has a pH level similar to that of skin to minimize irritation to the skin barrier while cleansing. Deep Foaming (pink tube) contains Black Tea extract that effectively helps to remove impurities inside pores while leaving the skin feeling refreshed. Moisturizing Foaming (blue tube) contains Pu-Erh Tea extract that leaving the skin feels hydrated. Three of them can transforms into a cloudlike bubble foam. Face looking dull at the end of the day? Not looking fresh? Then watch out THE FACE SHOP new cushion, Anti-Darkening Cushion SPF50++ PA+++ that meant to archive velvety skin without causing skin color dullness. This cushion is selling at MYR 104.83 that available in 3 colors, N201, N203 and V203. It claims to gives all day long wear finish without the need of touching up and prevent oxidation so your skin will looks fresh all day long. The main ingredients are Persimmon tannin & Citrus unshiu peel extract (sebum control) and Chamomile extract & Lemon balm (skin relief). This cushion is suitable for all skin types. Color hair lovers this will be your gem especially blondie ~\(≧▽≦)/~ This is an interesting product and it will be one of the rage in Korea next year. 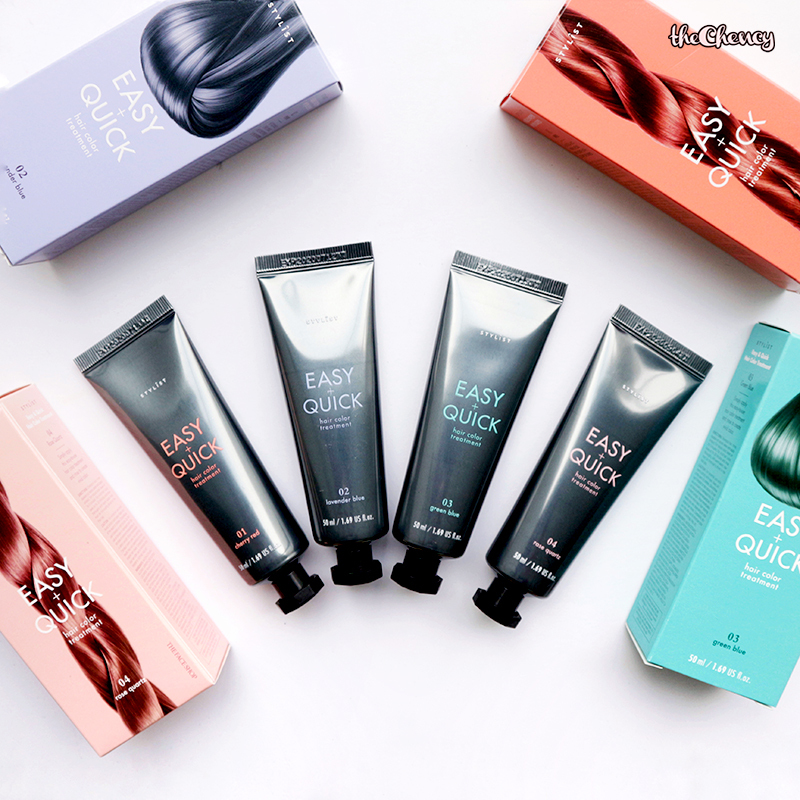 I am so happy THE FACE SHOP has comes out with their own version, Stylist Easy & Quick Hair Color Treatment that available in 4 colors. 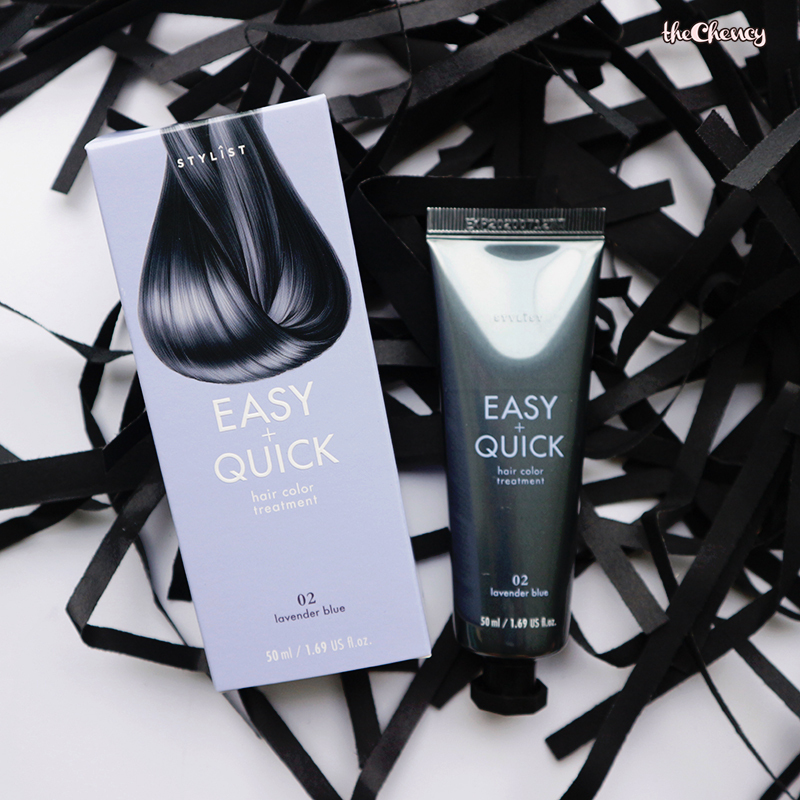 For your easy understanding, this is a TEMPORARY hair color treatment that can last about up to 7 days WITHOUT damaging your hair. 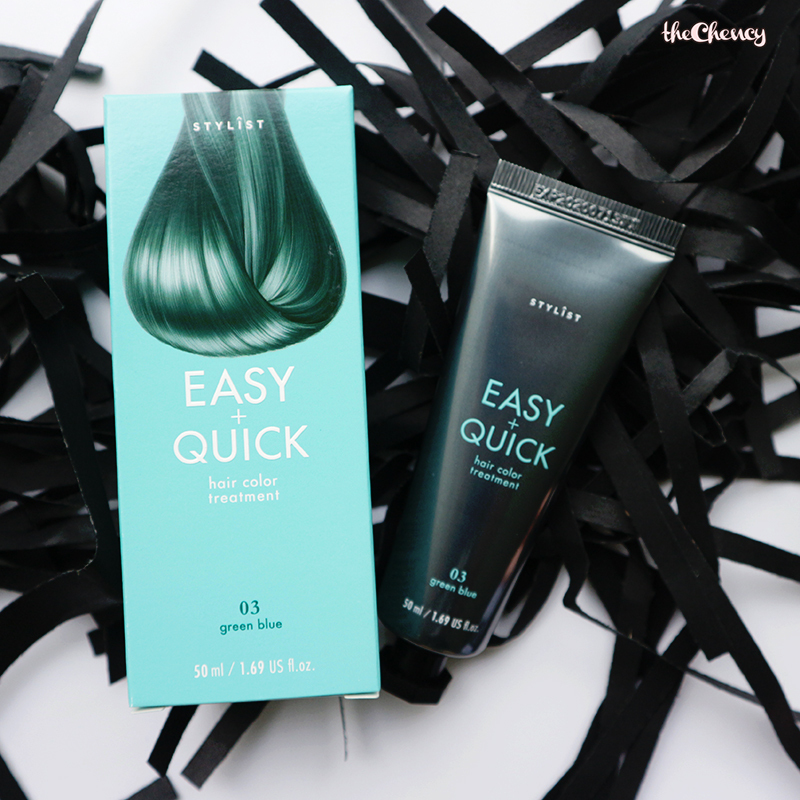 Just imagine you're doing hair treatment but with a tint of color. 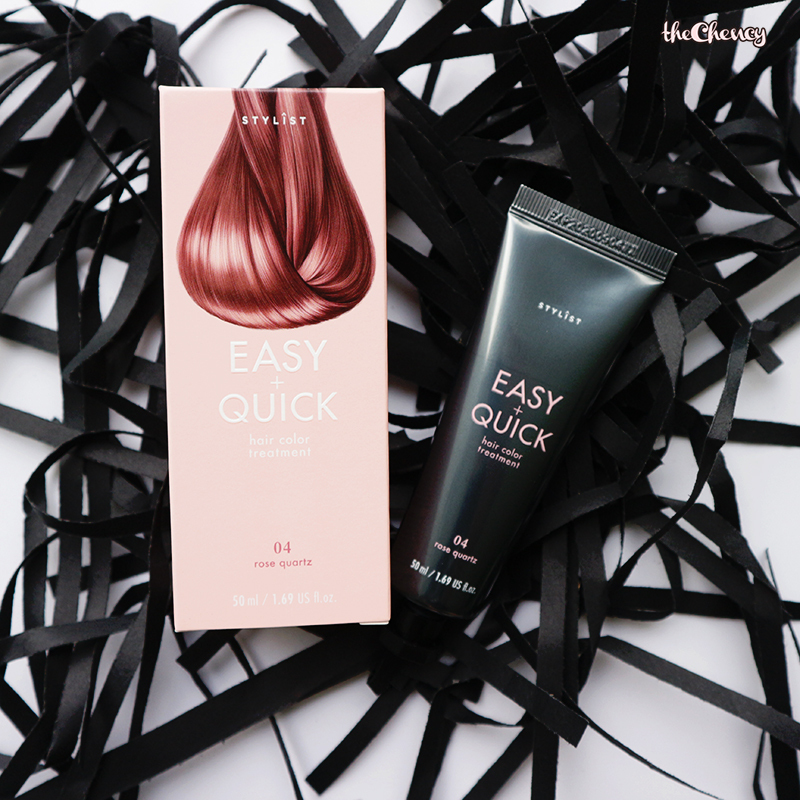 Get it <(￣ˇ￣)> This hair color treatments contains Shea Butter and Macadamia Oil to protect your hair. You can either dye on their own or mix the colors for an unique customize color.